If you work on behalf of marketing or advertising clients, but you just don’t have the time or resources to manage your clients’ direct mail needs on your own, Color FX Web can help. 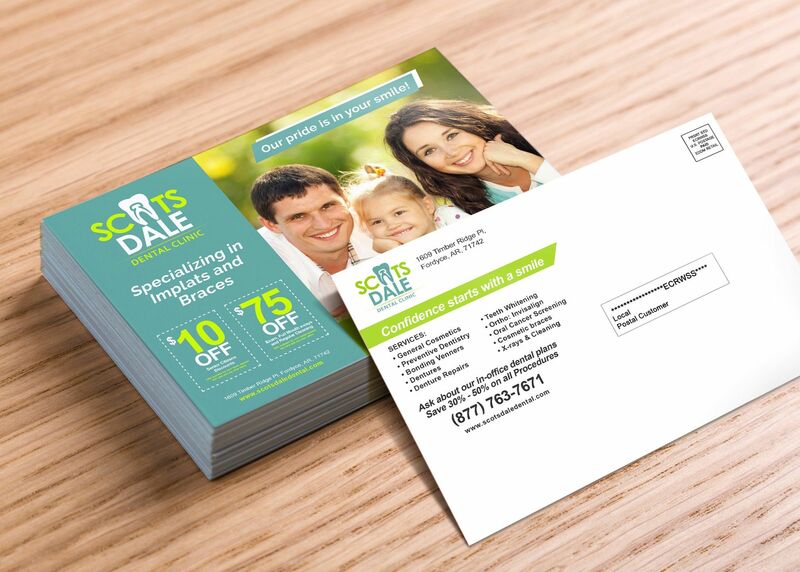 We offer Every Door Direct Mail® (EDDM®) advertising, so you can focus on running your business while we handle your clients’ local print advertising needs. At Color FX Web, we strive to help your clients achieve their goals with our superb line of direct mail printing products, and that in turn bolsters your business. Our service is fully scalable for the smallest and the largest orders, and we will work with you to determine the perfect size for your direct mail printing order. Better yet, we keep the automation on our orders to an absolute minimum. When you call us to ask a question or place an order, you will only ever speak to a live human being, guaranteed. When you come back again, we’ll place you with the same customer service representative that handled your last order, because consistency in accounts means we get to know your business and so will serve you better. 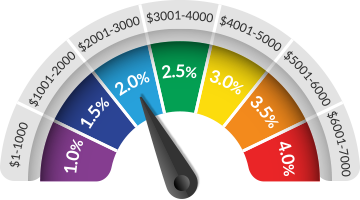 Plus, we offer a customer loyalty program that can see your costs slashed by up to 4%. Our methods result in slightly higher turnaround times than our competitor direct mail printing companies, but with a small increase in order time we are able to drastically cut the error rate on our end and the amount of frustration on yours. We’ve been in business for ove 20 years, and have delivered countless customers with the great products and individualized care. Call us at (877) 763-7671, or email us at info@colorfxinc.com to ask a question or place an order. We don’t stop until you’re satisfied, and that’s what makes us number one in the state of California. Register with Color FX today. No standard template available for this product. Please contact ColorFX.